Halloween at Miller School of Albemarle is not to be missed. 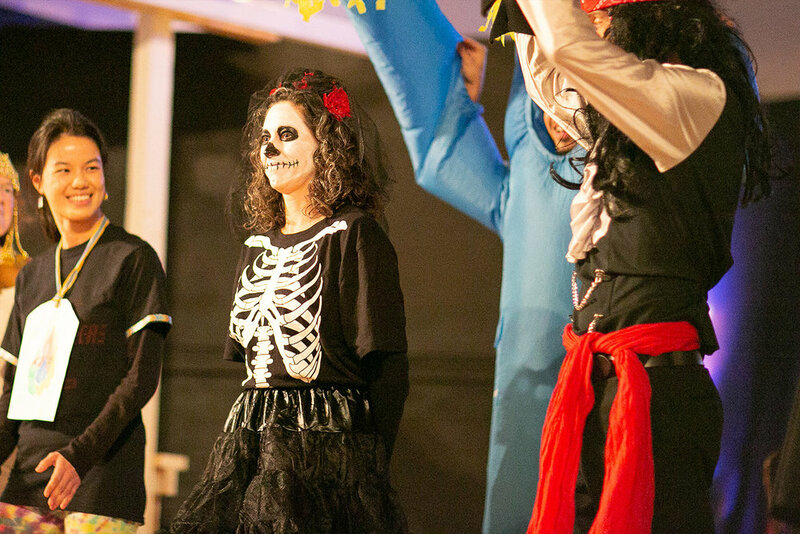 The annual student and faculty costume competition highlights the wit and creativity on campus. From Jay Gatsby to movie characters from Pirates of the Caribbean, the day is full of laughs and screams alike. Enjoy a few photos from campus today and a full gallery of the costume competition HERE.